The authentic Traditional Martial Arts are intimately bound up with History and Culture ; their preservation and restoration are essential to us. 1. 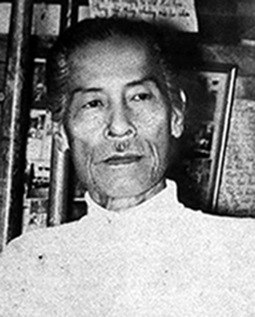 The Martial Arts Lineage from Grand-Master « Commander PHẠM-Tường », ensured currently by his descendant, the Grand-Master Phạm-Thi. 2. 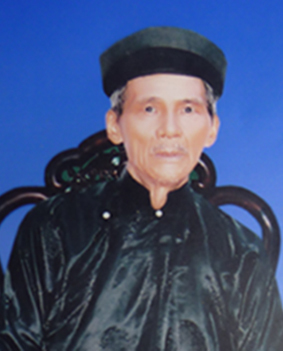 The Martial Arts Lineage from Grand-Masters « Commander PHẠN (Nguyễn Văn Lắm) » & « Commander THI (Nguyễn Văn Thi) », ensured currently by his descendant, the Grand-Master Ba-Phong. 3. 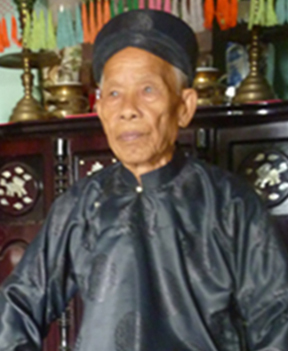 The Martial Arts Lineage from Grand-Master « HÀ-Hân », ensured currently by his descendant, the Grand-Master Hà-Trọng-Thất. 4. 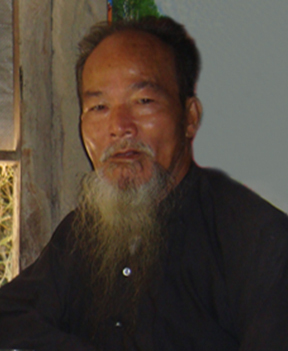 The Martial Arts Lineage from Grand-Master « LÂM-Đình-Thọ », ensured currently by his descendant, the Grand-Master Lâm-Ngọc-Phú. 5. 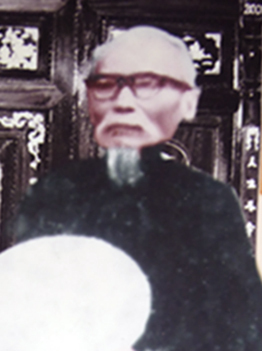 The Martial Arts Lineage from Grand-Master «TRƯƠNG-Trạch », missing without direct descendants for perpetuating the Martial Arts Lineage from TRƯƠNG family at Phù-Mỹ, By consequent the last successor of Martial Arts Lineage from TRƯƠNG family is the Grand-Maître TRƯƠNG-Thanh-Đăng, whom successor is his youngest son, Rector-Master Trương Bá Đương, ensuring the unwieldy responsability of School System Martial Rector and President of « The International Federation of Bình-Định Sa-Long-Cương ». 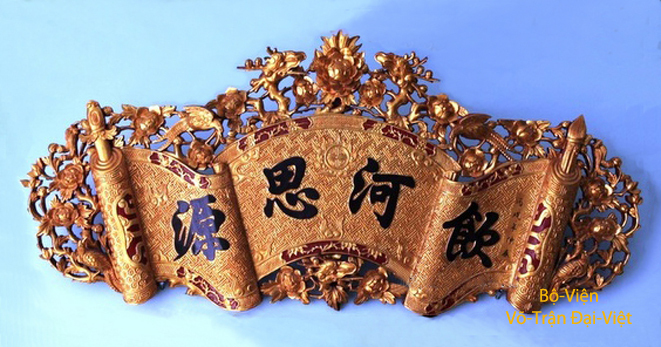 That are authentic Five Martial Arts Lineages sharing the same Đại-Việt Battlefields Martial Arts Studies Philosophical System. In other words, that are Particularities unified in Unicity of the Pedagogy and the Martial Arts Philosophy from Đại-Việt State. And that is what representing the precious Millennium Cultural Heritage of Martial Arts Studies from Việt people.